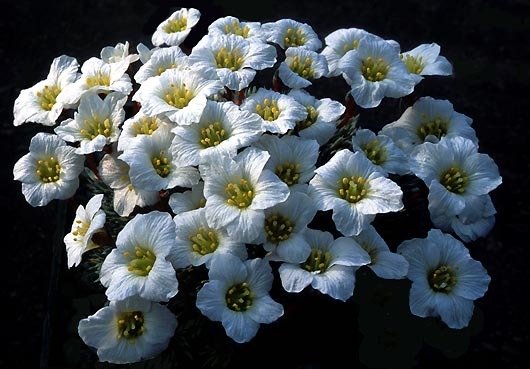 Saxifraga cultiv. 'Hanicka' - this beautiful cultivar was raised by M. Kraus. I cultivate it as a pot plant and in the frame.